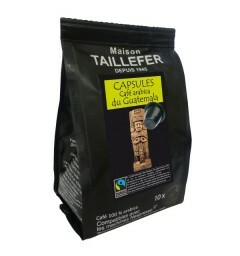 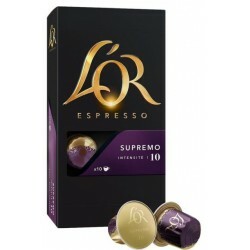 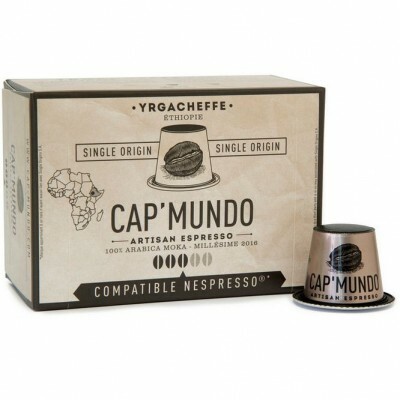 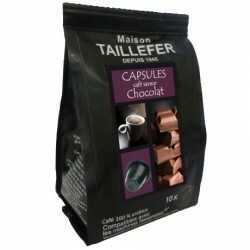 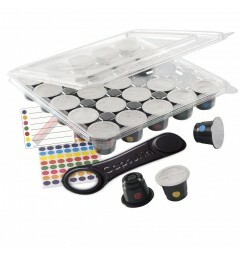 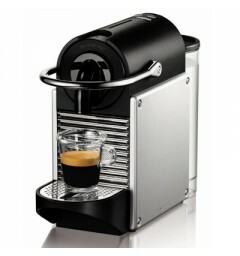 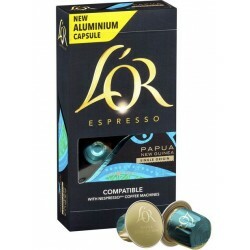 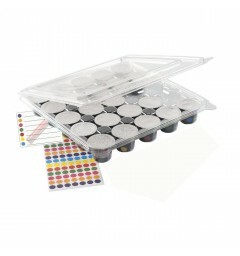 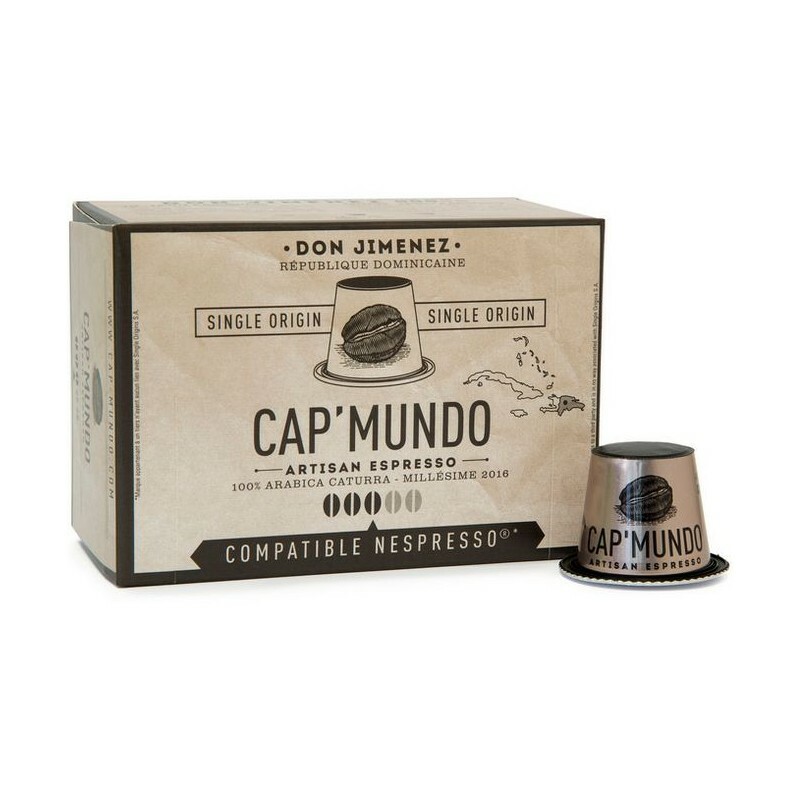 Cap-Mundo Don Jimenez Nespresso® compatible capsules. 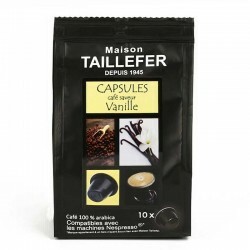 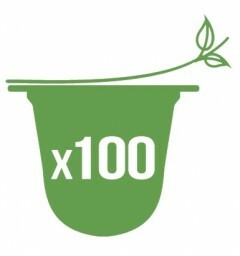 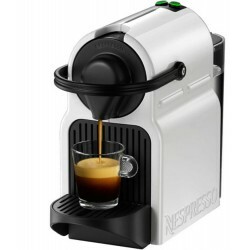 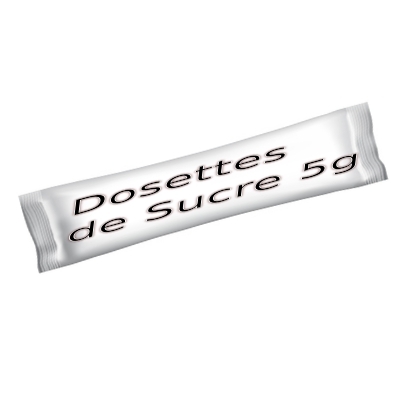 > Cap-Mundo Don Jimenez Nespresso ® compatible capsules. 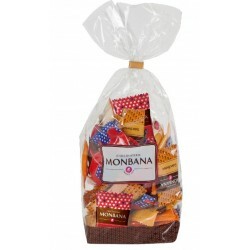 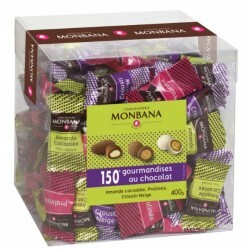 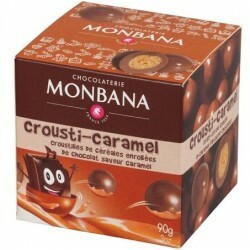 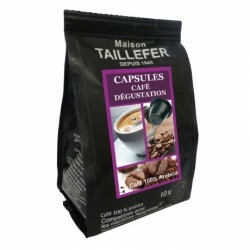 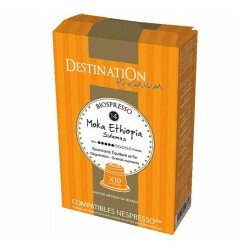 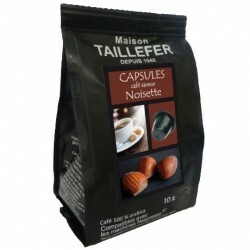 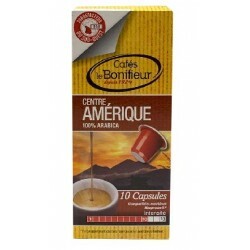 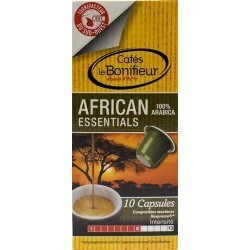 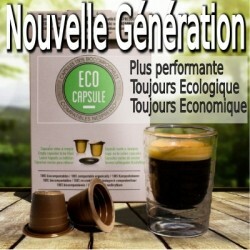 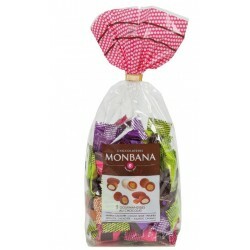 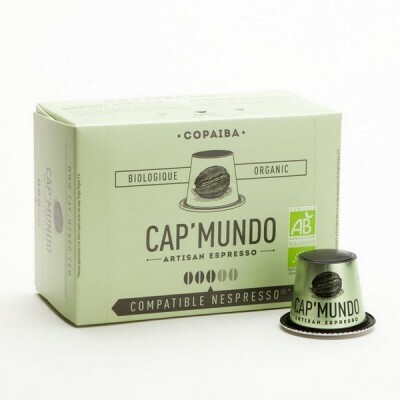 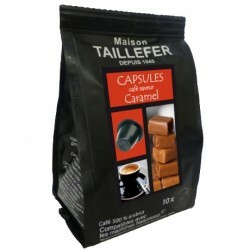 Don Jimenez capsules Cap Mundo, Nespresso ® compatible. 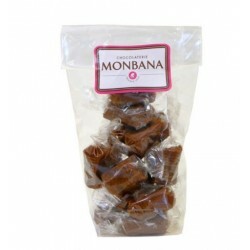 Don Jimenez is a compatible capsule offering a pure origin Dominican Caturra arabica. 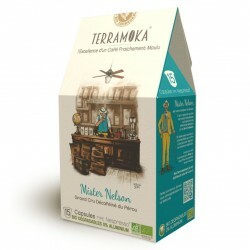 This rich soil is unique and offers a subtle coffee with an aromatic power. 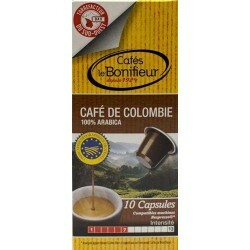 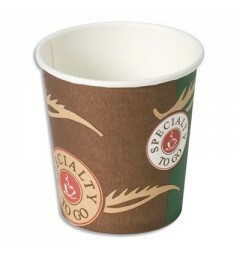 This coffee is fruity and tasty. 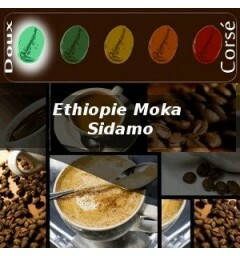 EXCELLENT CAFE CONFORME A MES ATTENTES. 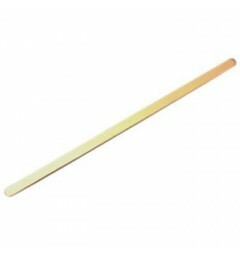 FORCE 3/5.